Lil Baby's ascension to fame could not have been calculated by anyone but himself. Within a year, Lil Baby has become one of the hottest artists in the game, easily maneuvering through his own tracks and multiple features. Since the Spring of 2017, Lil Baby has been on a mixtape spree, never leaving his fans without new music for more than a couple months at a time. It's best to keep the momentum moving, and the ATLien does exactly that with his new project Street Gossip. Following the success of Harder Than Ever and Drip Harder, does Lil Baby have the stamina to keep blessing fans with heat? It appears so. 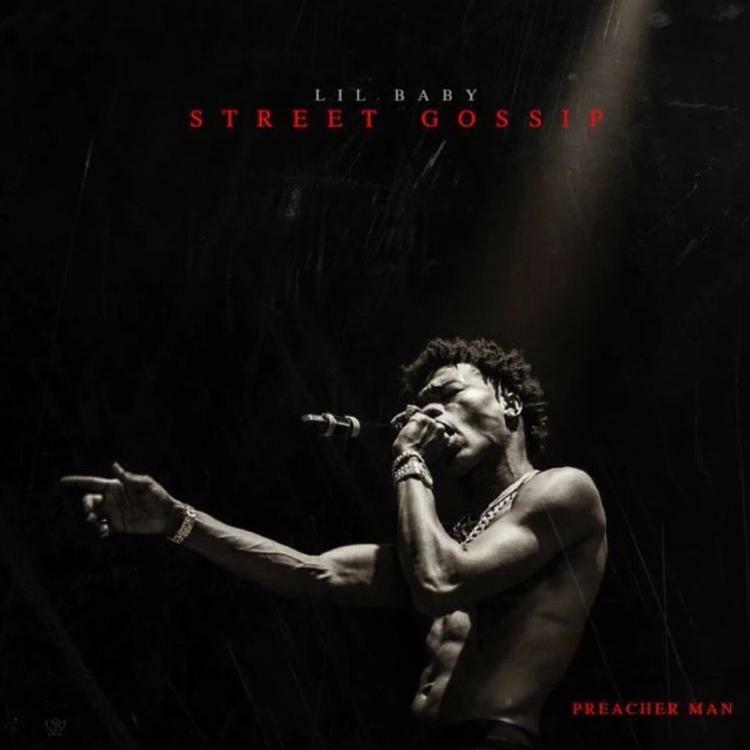 Street Gossip isn't saturated with features, but Lil Baby does round up a satisfying list of guests to help him paint his vision. Meek Mill, Gunna, 2 Chainz, Young Thug, Gucci Mane, Offset, NoCap, and Rylo Rodriquez help keep the Street Gossip potent. The new project features 13 tracks, and highlights Lil Baby's talent for making irresistible bangers. Stream Street Gossip, and let us know if you're feeling it below.